In 1983, many parents turned their backs on their children with AIDS, while a few rallied to their side. 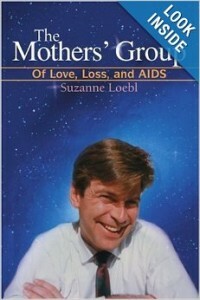 When the AIDS virus infected Suzanne Loebl’s son David, she joined a support group that came to be known as the Mothers’ Group.The book chronicles the lives of the members. We follow these mothers as they fiercely and tenderly stand by their children. The women quietly submerge their own grief, confront a hostile world, and deal with complex medical issues. Most of all they help their progeny enjoy whatever time they have left on earth and provide an anchor amidst fear and despair. However, when they come to their Tuesday night meetings, they let their terror, grief and frustration flow freely. 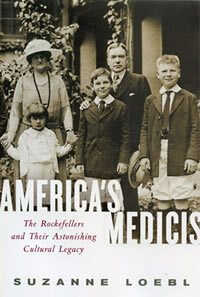 The book is also a memoir to Suzanne’s son David. It demonstrates how illness did not dim his exuberance and shows how one can be productive and happy even though the future may look dim. In addition, the book provides a snapshot of the gay world, transformed by AIDS-from its newly liberated, somewhat giddy post-Stonewall days to its sober sense of extra responsibility.